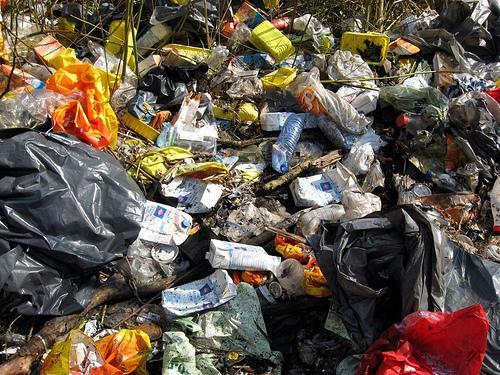 Michigan charges only 21 cents a ton to dump trash in landfills. That's far less than other Great Lakes states. As a result, Ontario, as well as some U.S. states, export some of their trash to Michigan. But, Stabenow says as of January first, Ontario cities are no longer shipping their municipal waste. She credits a voluntary agreement she and Senator Carl Levin reached with Ontario officials in 2006. But, Stabenow says that's not the end of the story because the agreement doesn't apply to non-municipal trash. Commercial and industrial waste accounts for about 60-percent of the trash that's shipped from Canada to Michigan.